Pickcell Lab a Singaporean Start-Up in Biotech, Awarded 1st Price of the ‘Overseas Talents Entrepreneurship Competition 2017’ in Shanghai. 20 Sept 2017 – Shanghai. Pickcell Lab was one of the 60 Start-ups selected and invited to compete in the Overseas Talents Entrepreneurship Competition 2017 organised by the Shanghai Free Trade Zone authorities, the second largest Innovation and Entrepreneurship Platform in China. This 3 days event was the final round of 4, ran worldwide to engage an initial pool of 500 start-ups whose technologies and/or approach are disruptive in IT, Biomed or Smart Manufacturing . This event leverages on the resources of Shanghai as the main organizer for the China National Innovation and Entrepreneurship Week, and partners with multiple overseas organisations as well as main stream media in mainland China such as China Business Network, Dragon TV etc. to bring out this second “Shanghai Free Trade Zone Overseas Talents Entrepreneurship Competition. The purpose of the event is to build an innovation and entrepreneurship platform for overseas big dreamers using the free trade zone as a vehicle. Pickcell Lab, competing in the Biotech category, was awarded the 1st price : The Most Popular Investment Project, opening wide opportunities to venture in China with the support of the Shanghai Free trade Zone Authorities. The event received a large local media coverage, and offered the participants one to one mentoring based on their requests, matching opportunities with industry resources and tailored schemes to join the Shanghai Free Trade Zone platform. About Pickcell Lab Pte Ltd: Pickcell is a Singaporean start-up incorporated in July 2016, subsidiary of Quattrocento, a French innovation accelerator providing Industrial management of Life Sciences innovations from invention to commercialization. 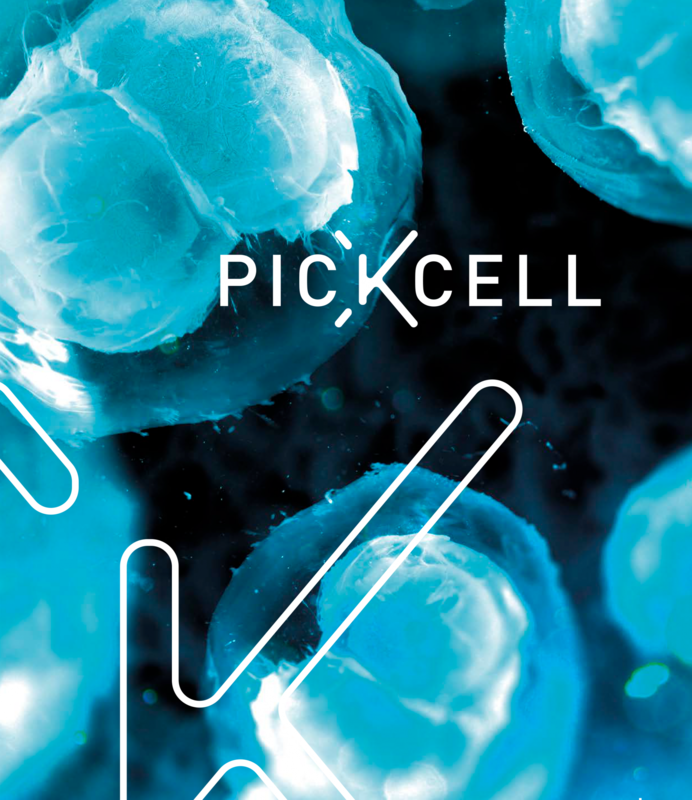 Pickcell’s core products are derived from NUS/MBI patented inventions, revolving around the provision of fully controlled, real 3D micro-environments for cell culture and study. The targeted fields of application are live cell assays, cell and tissue engineering for research, toxicology and drug development, precision oncology and medicine. Working in close collaboration with Biophysics, Mechano-biology, Bio-engineering and Molecular Biology academic labs, Pickcell Lab develops tools and protocols replicating in-vitro cell micro-environments, for in-vivo cell study. The high customization possibilities offered by our products allow to reproduce in-vitro all sorts of micro-environmental scenario and combination found in-vivo to study cell responsiveness to drug, to other cells, to a given environment or else.